As you guys know, I’m a part-time driver based out of Los Angeles. 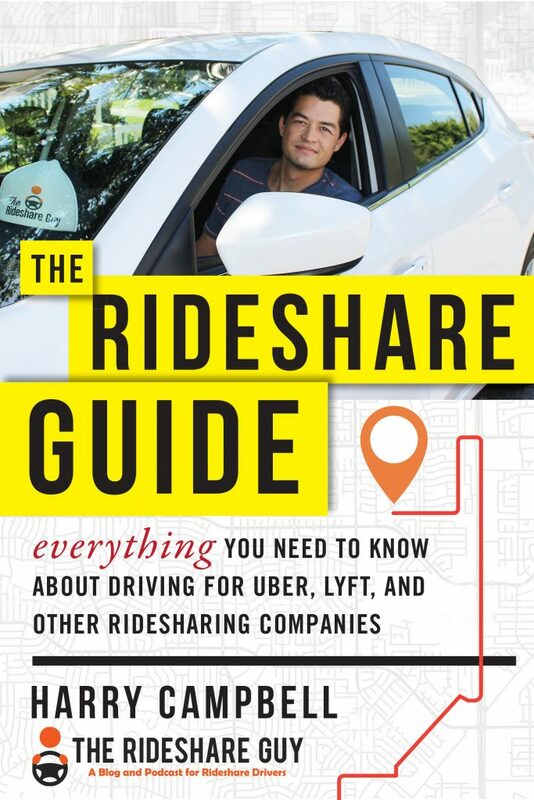 And although I have spent countless hours driving, taking rides as a passenger, reading, writing and podcasting all about rideshare there’s still a lot that I don’t know. One of the biggest reasons why I like to bring on multiple contributors and have guest posts from time to time is to make sure that I cover all the bases. 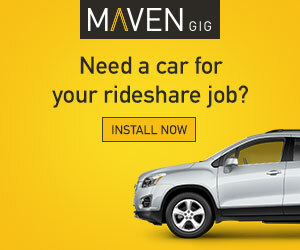 There are a lot of people who are doing some pretty cool things when it comes to rideshare and a majority of them aren’t out there broadcasting it like I am. 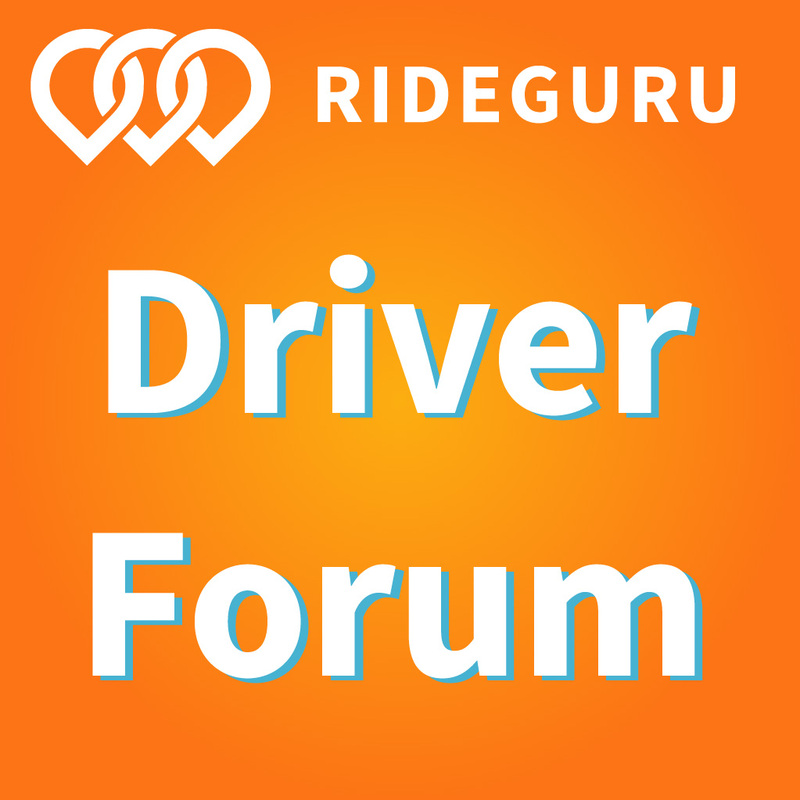 If you’ve ever gone onto a rideshare forum or two, you know that there is a lot of negativity out there. 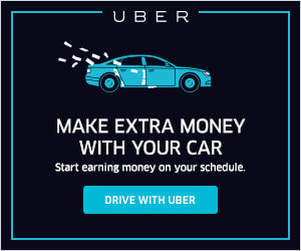 I get new drivers all the time that ask me about this and I always tell them that there are a ton of successful people out there in the rideshare industry that are really killing it but they’re just not talking about it. Fortunately for you guys, I love helping other drivers out and I love finding drivers and contributors who feel the same way. Today, I’m glad to announce the addition of a new contributor named Brian Cole. Brian is a full time Lyft and Uber driver out of Cincinnati and when I say full time, I mean it. He consistently puts in 50-70 hours per week driving but he has also cleared over $1,000 per week for the past three months. I first found Brian through his YouTube channel where he posts tips on driving strategies and goes over his income statements. What I loved about Brian’s videos was not only were they super helpful, but you can also tell that he genuinely cares about the success of other drivers. He doesn’t talk about his earnings to boast, but instead to inspire other drivers and teach them how they can follow his lead. Brian and I will be teaming up on a couple projects in 2015 and the first of those projects is the launch of the RSG YouTube channel. Since the site already has articles and podcasts, the next logical step would be videos right? I’ve been thinking about including videos as a part of my content strategy for a while now but never quite had the bandwidth. Going forward, Brian and I will be posting videos on the RSG YouTube channel every week or two in the hope that we can reach a new audience and give you guys just another way to consume content. Tips/Strategies/Income Reviews: Brian already does a great job of this on his YouTube channel so I thought it might be cool to have him post some of his videos over here too. Getting Your Questions Answered: I get a lot of questions over e-mail, the Q&A forum and social media. I love answering them though and video may be a good way to tackle some of the more popular questions. Product Reviews: There are a lot of great products and tools out there that can really help drivers. If there’s enough demand, we can definitely start reviewing some of these and showing you guys how they work. If you liked this video and you want to see more you can actually subscribe to our YouTube channel and you’ll be notified every time we post a new video. I’ve also got a video recap of NYE 2015 up on the channel. The other big announcement for today also has to do with video. Brian and I will be teaming up to present one of the first ever rideshare video courses. The standard course will offer a series of videos geared towards beginner to intermediate drivers and a gold course that will go over more advanced driving strategies. I’m really excited for this project and we’ve already started recording the first couple videos so it won’t be long now before the first course is released (the standard course). As the site has grown, the amount of content has exploded and these video courses can be thought of as a shortcut to getting all of that information condensed in one place. I have already talked about most of what’s in the course in an article or podcast but these videos will make all that information much easier to consume. We’ve already created a website that will host the course and if you’d like to receive updates about the course and follow its progress, please sign up for a special course-offering only e-mail list. When the course does eventually go live, I’ll announce it in a blog post too so no need to subscribe if you already receive our daily e-mails. What do you guys think about Brian’s first video contribution for the RSG YouTube channel? What would you like to see more of on the YouTube channel? Note: I’ve also put up a video on the YouTube channel with my thoughts on NYE 2015 so if you’d like to check that one out, please click here.